New Construction By George Tomas Homes! 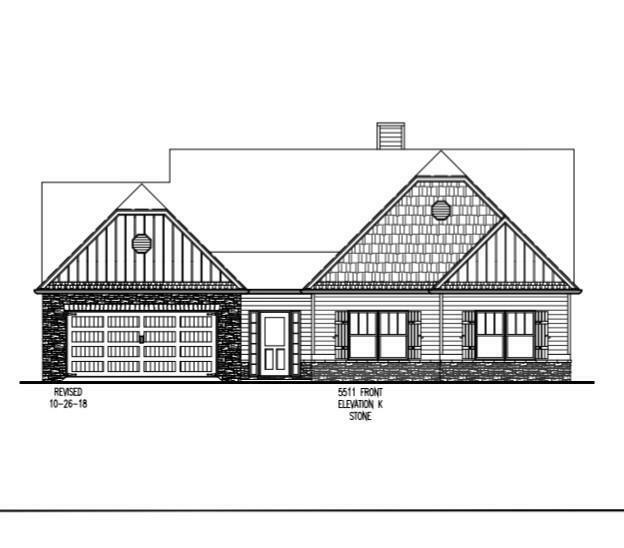 This New Ranch Plan (5510) Will Not Disappoint! Welcoming Craftsman Home w/Open Kitchen Overlooking Fireside Greatroom, B'fast Area & Sunroom! Spacious Dining Rm & Gorgeous Master Suite w/Sitting Area. Huge Master Bath w/His/Her Closets, Dbl Vanities & Separate Water Closet. Entry Foyer w/Drop Zone. Plenty Of Storage Space, Executive Trim Package, Granite Countertops, Tile Backsplash, Gorgeous Large Lvl Lot w/Beautiful Hdwds. Community Pool & Clubhouse. We Can't Build Them Fast Enough! Don't Miss Out On This Fabulous Community!